New Real Estate Developments: Beer. BBQ. Biscuits. Allow me to introduce myself. 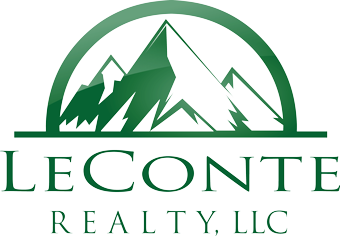 I am Dan Monat, a commercial REALTORⓇ at LeConte Realty and very much enjoy representing owners, buyers and landlords specifically in Blount County. Commercial real estate is very different than residential and VERY fun!! In my world, I get to hear and know about new developments that are considering and coming to the area. Let’s start with Beer. Did you know that Blackberry Farm houses one of the largest wine cellars in the country and also brews their own beer? I’ve tried it and it’s wonderful. One type is called Saison and, if you get a chance, check it out and don’t be afraid when you see that it comes in a wine-shaped bottle. 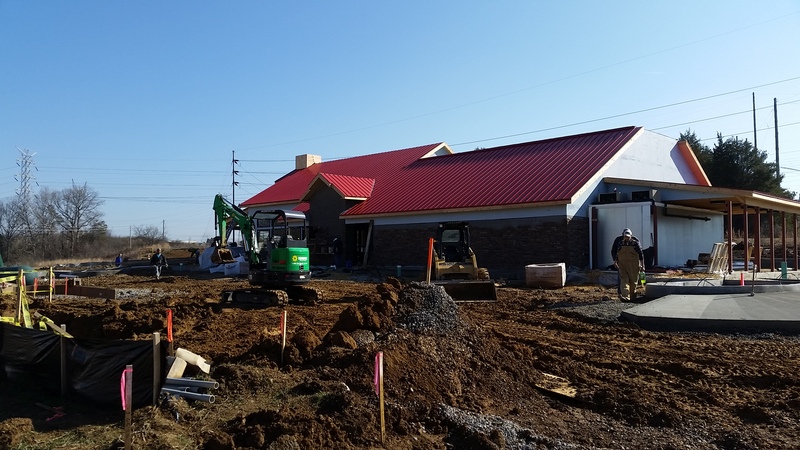 Now, in order to brew even more beer, BBF is almost ready to open its brewery on East Broadway in downtown Maryville. The brewery will be situated is a metal building just past Danny Davis Electric on the left (the Vienna Coffee roasters used to be in this location). Now on to BBQ. Honestly, I don’t think I know anyone who doesn’t like BBQ and Buddy’s BBQ has been around for quite some time. Do you know that they are relocating due to the construction of the new Kroger Marketplace? 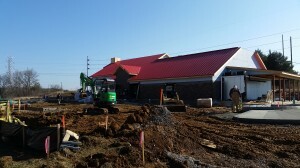 Their new location is currently under construction on West Lamar Alexander Parkway at Bridgeway Drive (directly across from Ledbetter Electronics). Coincidentally, there’s also a newer Dollar General that is located on the opposite corner. This area is growing rapidly due to the popularity of the Bridgeway Apartment complex, which also has plans for expansion. Traffic in this area has dramatically increased due to the close proximity of the Blount County campus of Pellissippi State Community College. And Biscuits!! I’m sure you know by now that there is a new Bojangles restaurant open on East Lamar Alexander Parkway just past the Brown’s Creek Shopping Center. I have heard a rumor that there are 2 more establishments “in discussion” for this same site area. 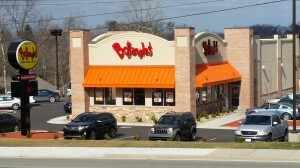 And if you really like chicken and biscuits you’ll be SO happy to know that there’s a second Bojangles potentially opening and it will be near the airport for the commuters traveling to Knoxville. 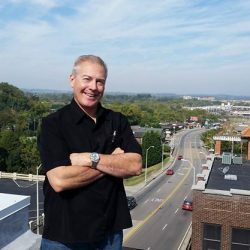 Thanks for tuning in and check back often for more scoop in the local commercial real estate market!